Fall is here, which means it time to buy your 2018 West Linn Lions Wine Raffle Tickets! This year only 815 tickets will be sold. 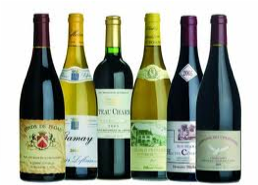 Some 40 winners will split 26 Cases of excellent wines. All proceeds go to the West Linn Lions Scholarship Fund for West Linn High School Seniors. 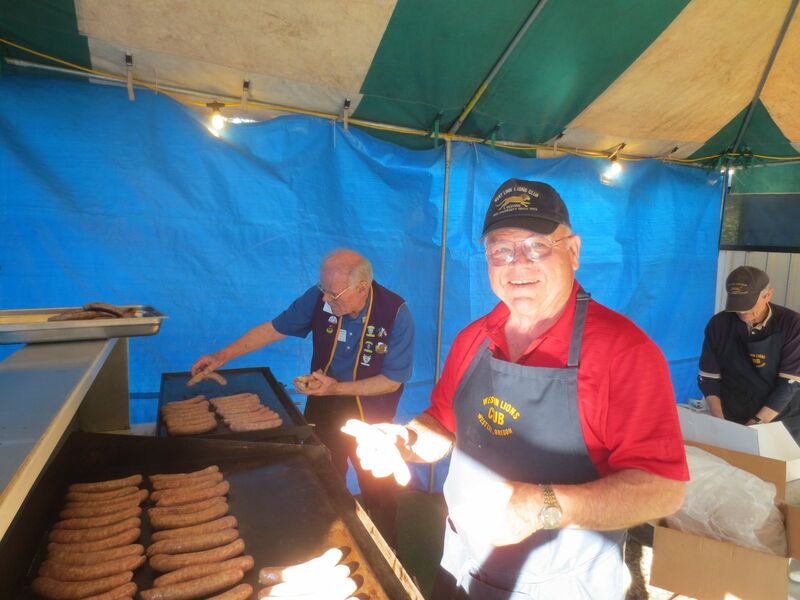 To date, the West Linn Lions Club Raffle has contributed more than $86,0000 to Scholarships in the past 13 years. 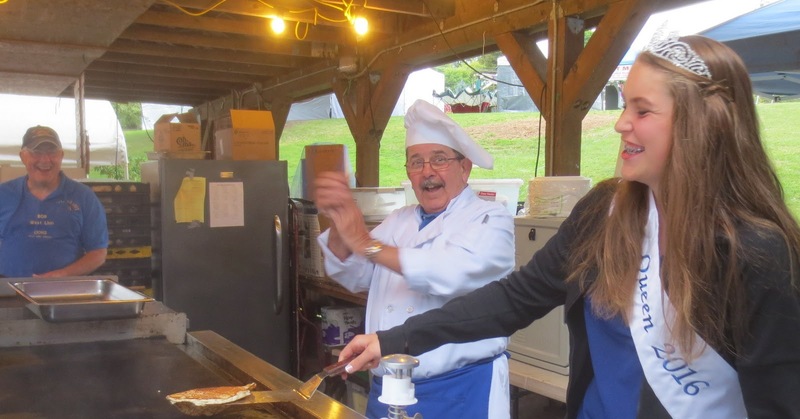 The West Linn Lions and Riverview Lions clubs will be cooking up Pancakes, Burgers and Elephant Ears at the 62nd West Linn's Annual Old Time Fair on July 20-22, 2018. This is the City of West Linn signature event and attracts more than 13,000 people throughout the 3-day event. Each November the West Linn Lions Club gets together to turn Cabbage into Saurkruat. It takes several hours and around a Dozen Lion members to wash, cut, shred, salt and mash hundreds of heads of cabbage into homemade sauerkraut. 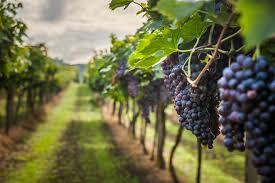 Once prepared, It is left up to nature which allows it to ferment and be ready annual big February festival. 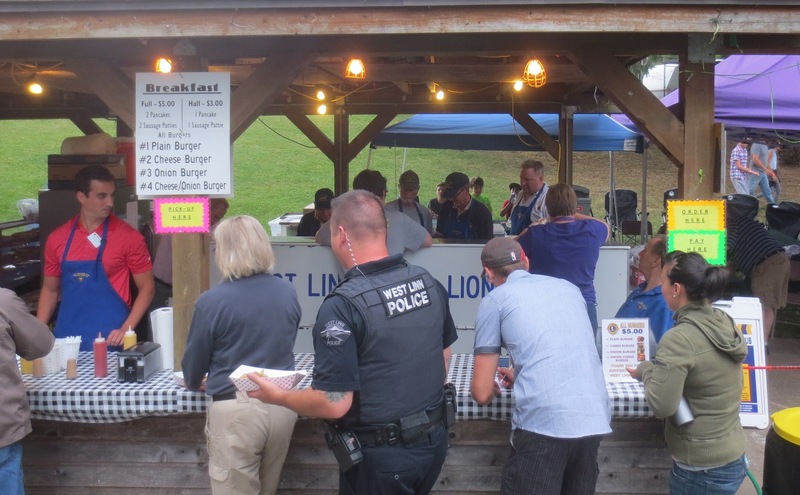 Every February West Linn Lions Club celebrates the transformation of cabbage to kraut by hosting a festival complete with Sausage, mashed potatoes & gravy, sauerkraut, and strudel. 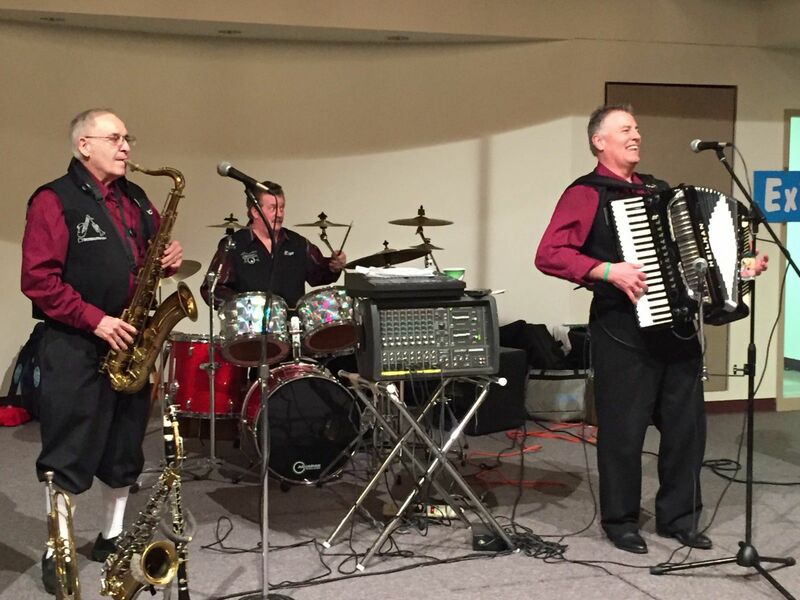 Along with the grate food the community enjoys the sounds of the famous Oregon Polka Beats. 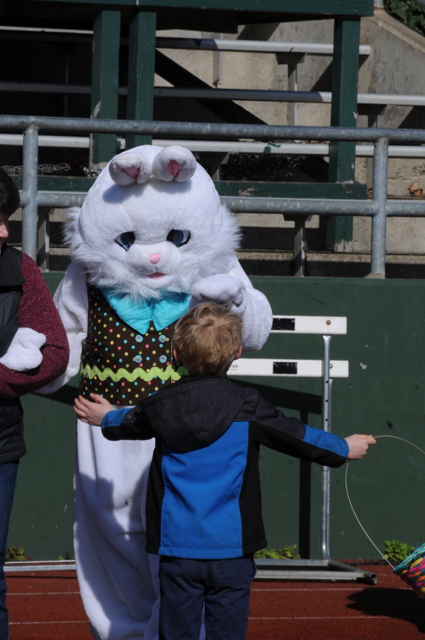 Each year the West Linn Lions and Riverview Lions clubs come together to stuff about 3,000 eggs full of delicious candy in preparation for the annual Lions Easter Egg Hunt held on the Saturday just before Easter Sunday. Typically, the hunt takes place at 10:00 AM at the West Linn High School football field. There are usually over 400 Children from ages 3-12 that comb for eggs with children divided into five age groups allowing everyone gets their fair share. prizes for each of five age groups. 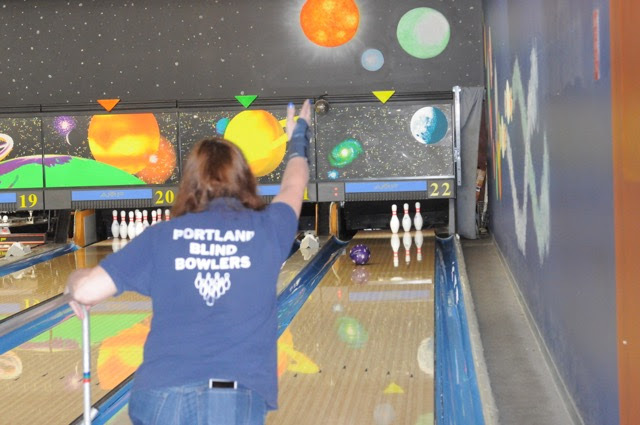 This annual event raises money for the Oregon Lions Sight and Hearing Foundation (OLSHF). It is a 9 Pin No Tap tournament (knocking down 9 out of 10 pins on the first roll counts as a strike). 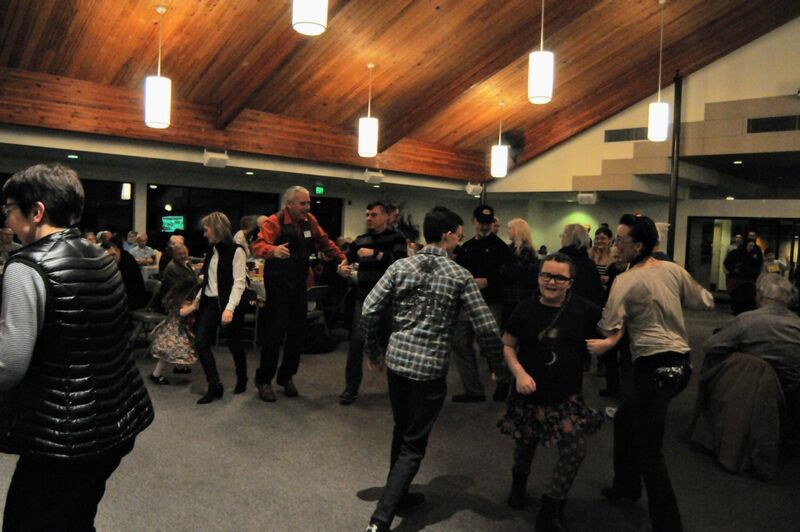 Each year the West Linn Lions club gets as many as 250 participants and since it started this annual event has raised over $125,000 for the Oregon Oregon Lions Sight & Hearing Foundation.